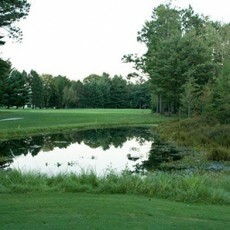 Established in 1910, the Cadillac Country Club course is a 6017 yard, par 70 classic. 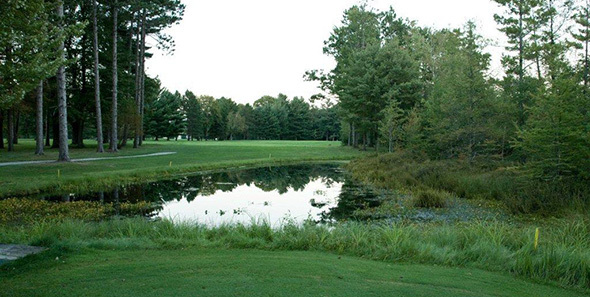 Its big, beautiful trees and small greens provide a comfortable, yet challenging experience. The Country Club staff provides a warm atmosphere and friendly service to help make your visit to Cadillac a memorable one.